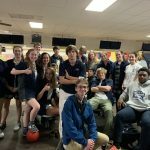 On Monday afternoon, February 11th, SCISA host the annual Individual Bowling Championship matches. 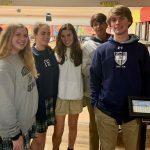 Heathwood was represented by Laura McInnis, Beverly Hennig and Grayson Miller for the girls and Davis Buchanan, Xander Postic and James Lucas for the boys. 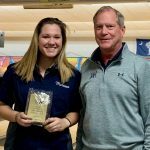 Laura McInnis finished in third, out of 24 bowlers, with a total score of 471. 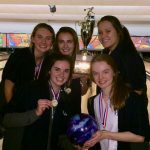 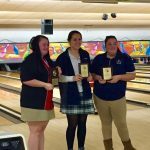 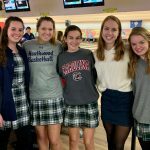 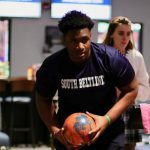 The Highlander bowling teams participated in the SCISA State Championship matches at Sumter’s Gamecock Lanes on Thursday, January 18th. 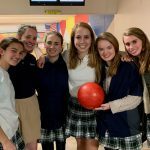 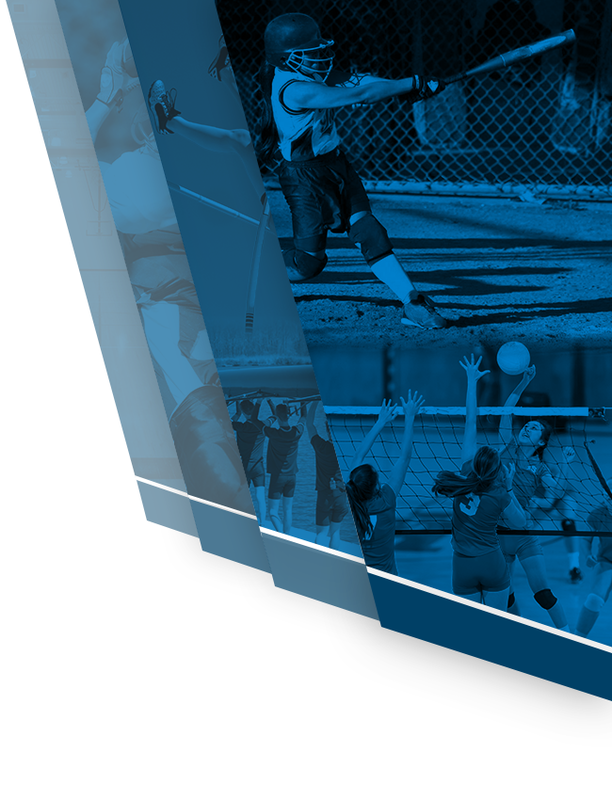 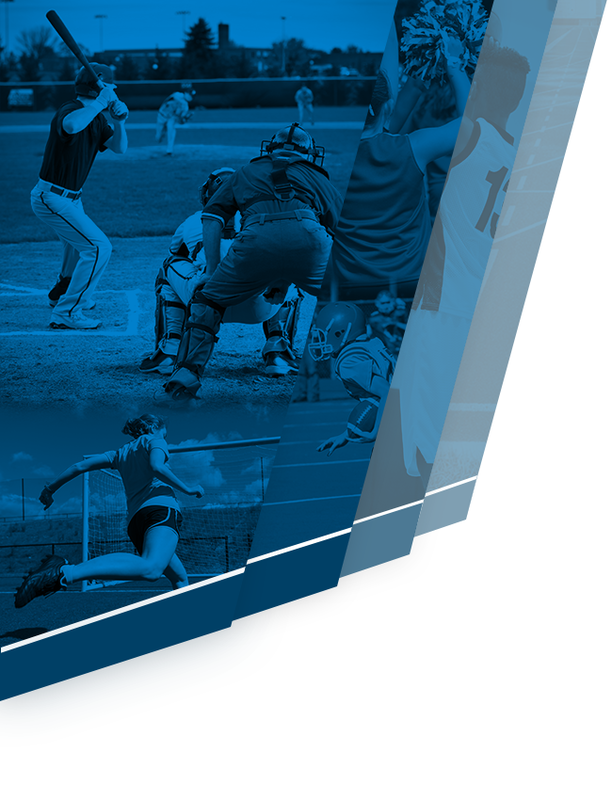 At this years SCISA state championship the format was a two round play-off format. 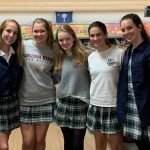 All 11 of the school teams played it the first round then the top 4 teams moved in to the championship round.